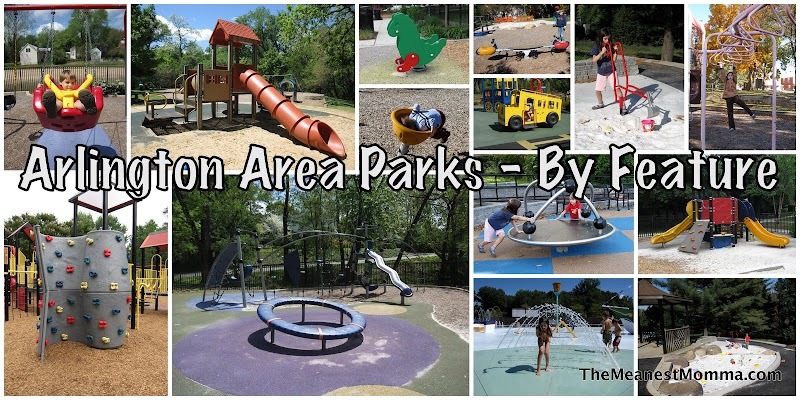 As I write up my reviews of parks, I attempted to tag them with the features they contain. This page will lists posts according to the features I have tagged them with. I welcome your suggestions, additions, and corrections. The particular DOE’s roadmap, owns that taking placed closer to unquestionably the 2030 timeline.